The Cuyahoga Falls Park Board volunteers their time to assist the city's parks department on matters affecting programming and parks. 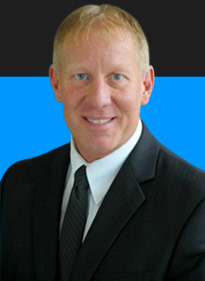 The board is responsible for financial oversight, approval of certain expenditures and all rates. Furthermore, the Park Board provides guidance on policies and helps steer the Parks and Recreation department's long-term planning of programs and development. The Cuyahoga Falls and Woodridge School Boards each have one appointment to this board, and three members are appointed by the mayor, totaling five members in all. Meetings are every month on the second Thursday unless otherwise advertised. Call the Parks and Recreation department for more information on this important board. To contact the park board please email parks@cityofcf.com. The Cuyahoga Falls Partnership for Parks was developed to supplement park activities and development with grant procurement and fundraising opportunities. The Partnership strives to develop opportunities for innovative growth by utilizing its valuable role as a nonprofit charity. This includes building relationship with community leaders and providing resources when possible. 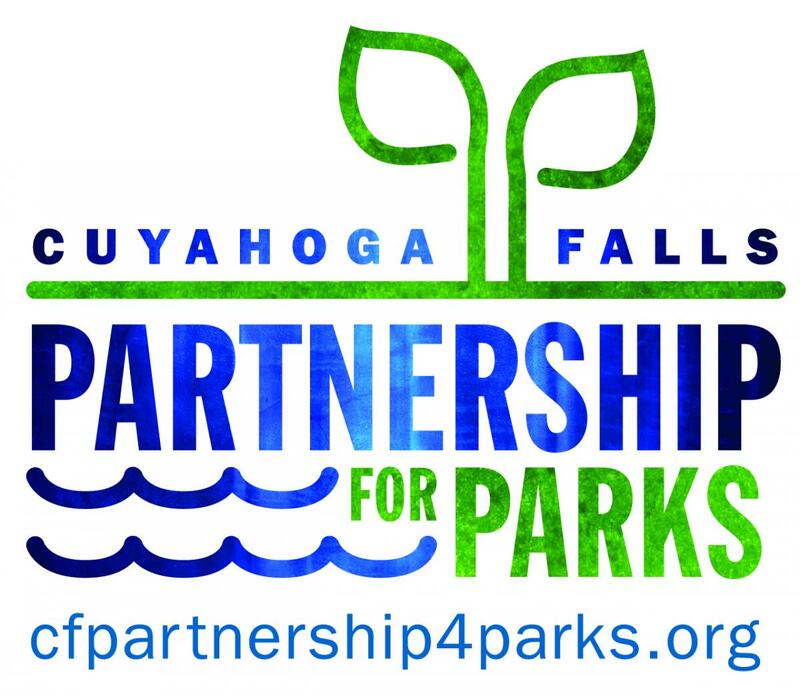 Learn more about the Cuyahoga Falls Partnership for Parks on its website. 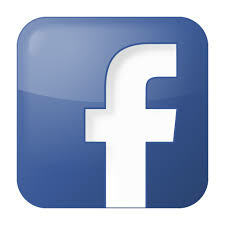 Follow Cuyahoga Falls Partnership for Parks on Facebook!